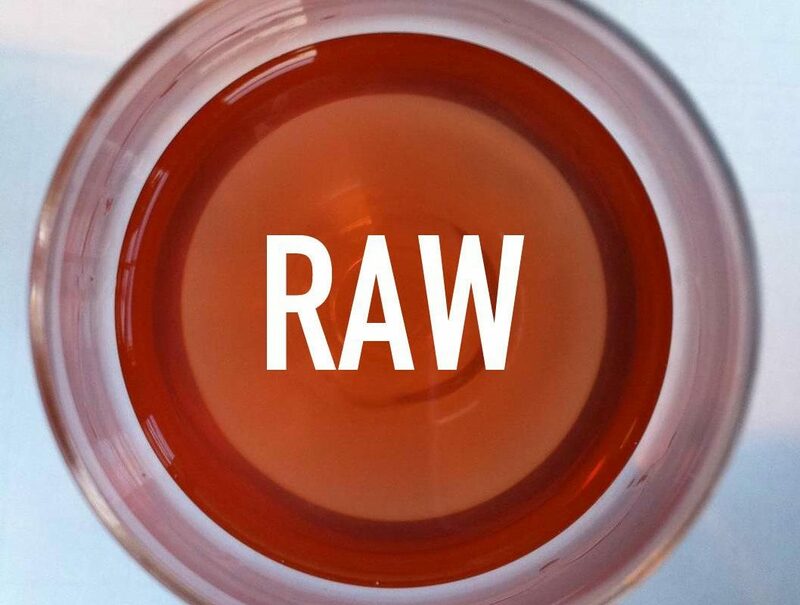 RAW Wine is coming to New York very soon, next Sunday and Monday, November 5th and 6th! Buy a ticket to the fair if you haven’t already here. Featuring food from Fish & Game / BackBar, Gaskins, Lil’ Deb’s Oasis, Peck’s Arcade and Prairie Whale. Retail partner Hudson Wine Merchants will allow for attendees to order their favorites from the tasting to enjoy at home.